I found all of these "saves" at Target. Yes, Target. 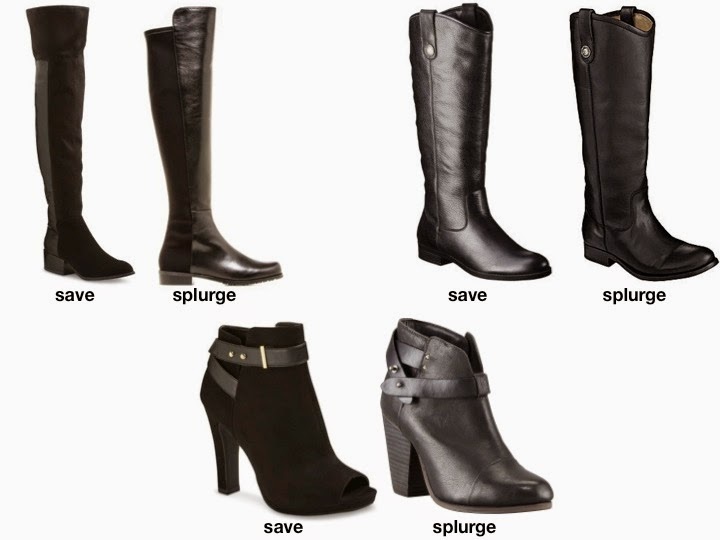 All of these styles are on point with boot trends for fall and they are all under $75. However, you will only actually spend $75 if you can somehow make it out of Target without buying anything else. Good luck with that.